Mr. Manieri is a 1999 graduate of Louisiana State University, receiving a B.S. in English Secondary Education. He received his M.Ed. in Educational Administration from Our Lady of Holy Cross College in 2005 and his J.D. from the University of Oregon School of Law in 2008. Ty joined the Law Office of Hammonds, Sills, Adkins & Guice, LLP in March 2016. He is a member of the Louisiana State Bar Association and the Oregon State Bar Association. Mr. Manieri coordinated special education dispute resolution processes for the Louisiana Department of Education from 2011 to 2016 and served as a legal specialist for the Oregon Department of Education from 2008 to 2011. 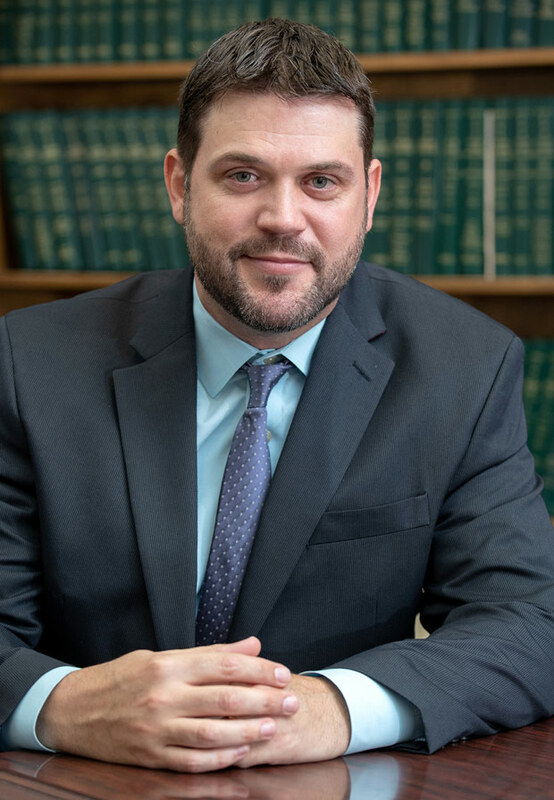 Prior to attending law school, he taught in public and nonpublic schools in Louisiana and worked as the Director of Student Advising at Our Lady of Holy Cross College in New Orleans. Mr. Manieri is located in the Baton Rouge office.